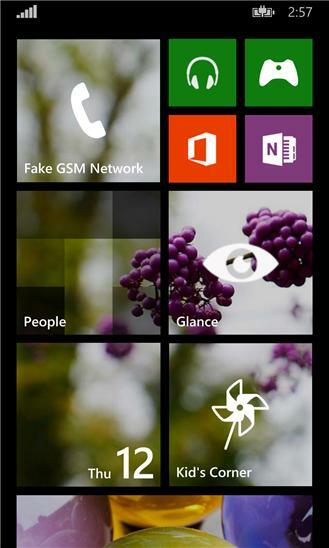 You have been feeling the need of getting a 1GB WP for Glance screen because 512 MB devices don't support Glance Screen. NO more of that thought because this app just what the name suggests. Give you the freedom of having a GLANCE SCREEN in your 512MB device also and that too without consuming hell lot of memory. 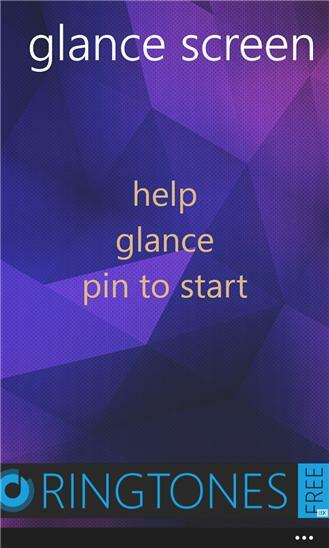 Download this app to flaunt the power of glance on your device.